Andy Rubin’s Essential Phone launched last year to provide users a high-end Android experience, but the device owners were taken aback when the company said that it’ll hold back the Android 8.0 Oreo update in favor of the Android 8.1 update. 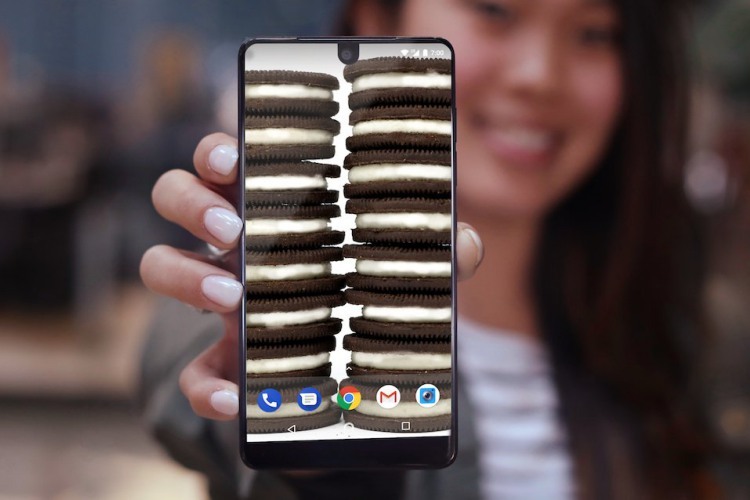 The company made this decision public about a couple months ago, however, it has finally decided to deliver with the release of the stable Android 8.1 Oreo update for its devices. It is a moment of triumph for Essential PH-1 device owners who’d been waiting for the latest Android update. Now, Essential Phone users should have already received the OTA update notification but if you did not already, then navigate to “Settings > System > System update” to check for the Android 8.1 Oreo update. Once you’ve updated your device, you will be running the latest iteration of the mobile OS. As for what’s new in this update, you obviously benefit from all the new features, such as picture-in-picture mode, smart selection, Autofill API, improved notification system, added to Android with 8.0 Oreo. You also get increased performance, better battery life, stronger security measures, and a lot more. We’re committed to continuing to keep those updates coming as fast as we can. We want to take this chance to say a special thank you to all our awesome beta users. As per IDC’s latest report, post its release in mid-2017, Essential has been able to sell just 90,000 pieces of its PH-1 device. The company had then launched only two colors and now wants to attract users to their mid-range offering (thanks to all the price cuts) with limited edition color options, i.e Ocean Depths, Stellar Gray, and Copper Black.